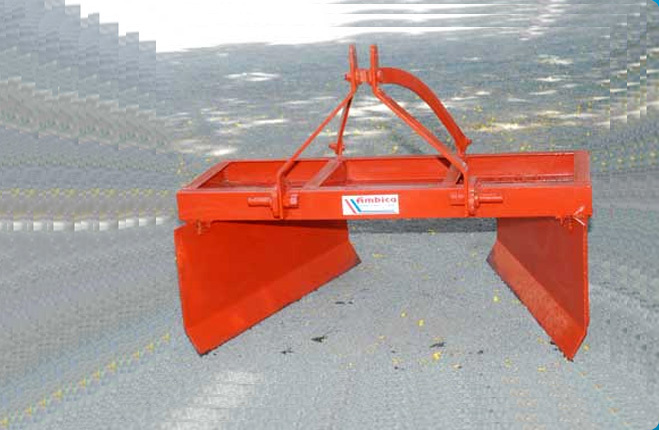 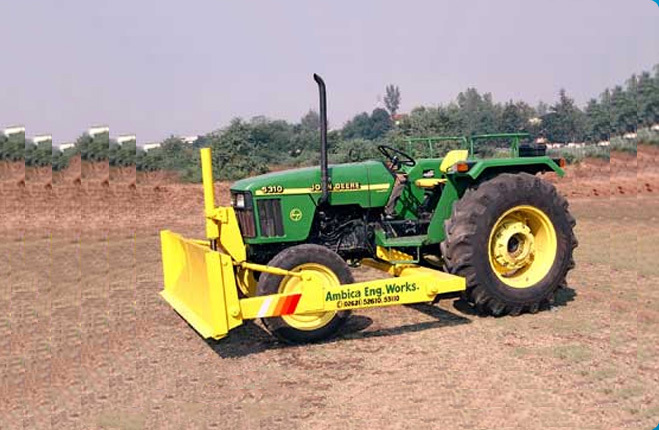 We are a well-known Manufacturer, Supplier and Exporter of Subsoiler, based in India. 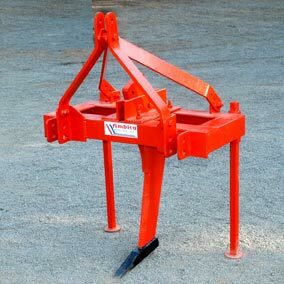 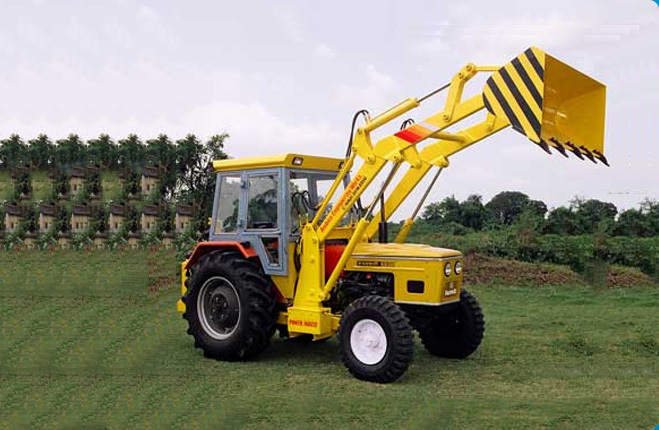 Our range of Subsoiler is extensively demanded among the clients owing to its high performance and longer working life. 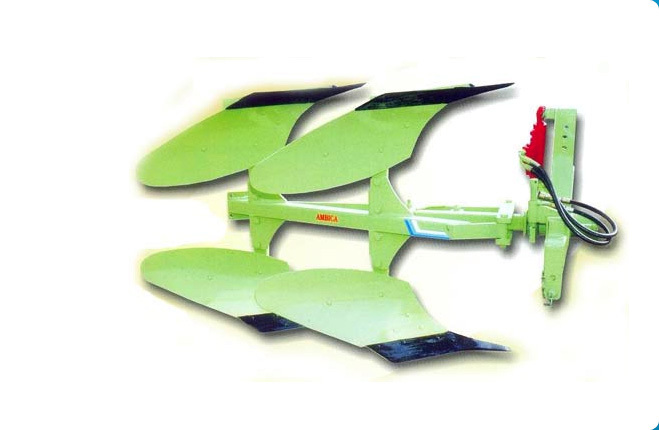 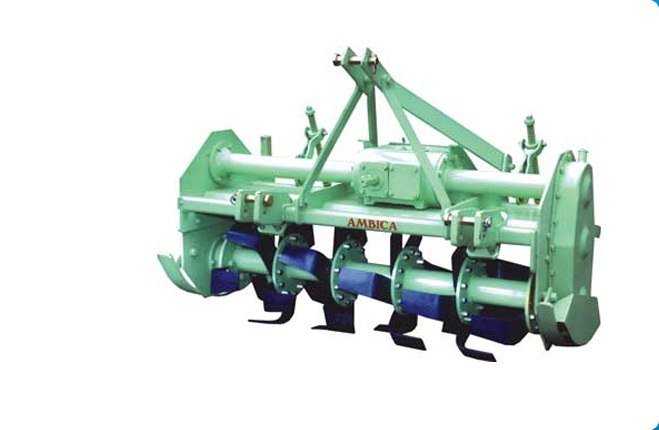 We offer Subsoiler in varied specifications in order meet clients demands.